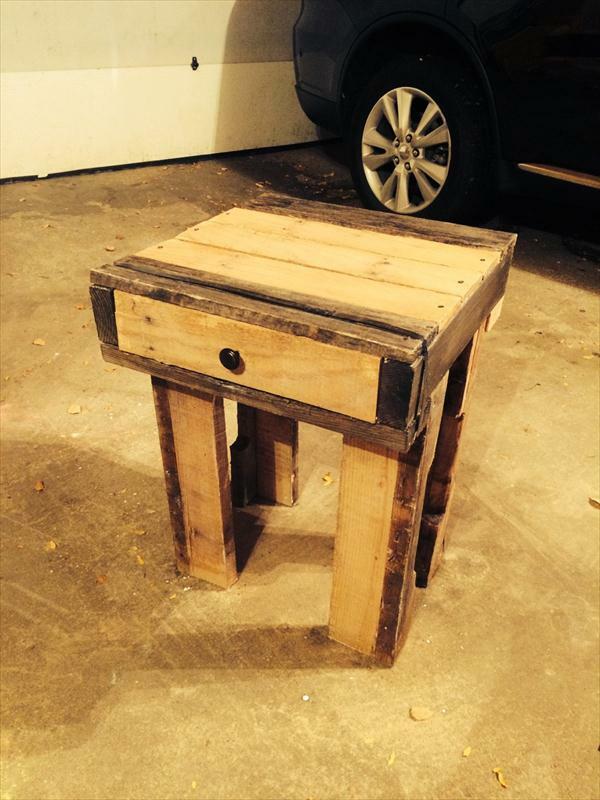 Every utilitarian layout of domestic furniture you need, is possible to get through pallet wood recycling. Pallets comes from different hardwood species so make them reclaimed for furniture crafts is really a wise thought. While going for a dreamy sleep at night we always need a bedside table to hold our night supporting items and some personal tools. If you really need them, you can also have them out of pallets. 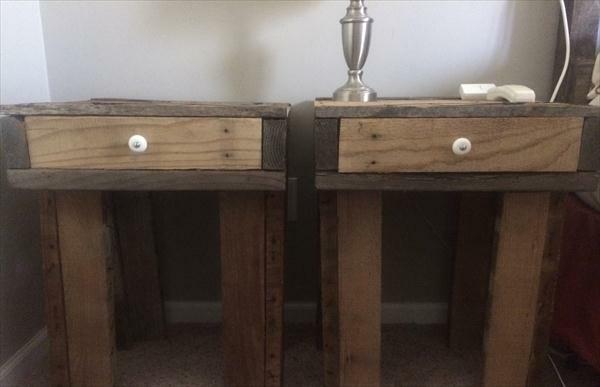 Take a look on these Recycled pallet nightstands, perfect design with rustic pallets after making them disassembled. Each individual pieces contain a touch to open storage drawer and can also be used as a DIY pallet side table for couch or sofa sides. 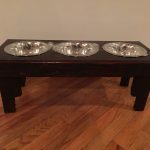 You can construct such a lot of dominant styles of home tables like end tables, dining tables, coffee tables or even the garden potting tables with pallet wood. Do copy this easy yet functional DIY pallet project to hold your night conveniences nicely.